Following the Donald Sterling controversy in April, The-Dream released a heartfelt song about race in America called "Black." Months later, he's treated the song to a proper music video. 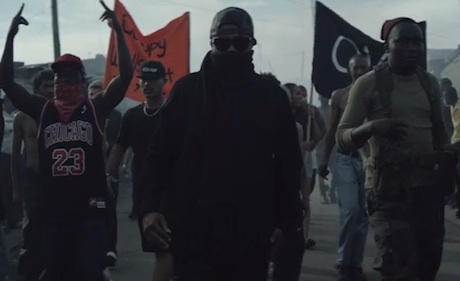 The clip sees The-Dream join a huge group of protestors as they square off against some riot police. It's a cinematic, evocative video that adds an additional layer of depth to the song. Check out the video for "Black" below.